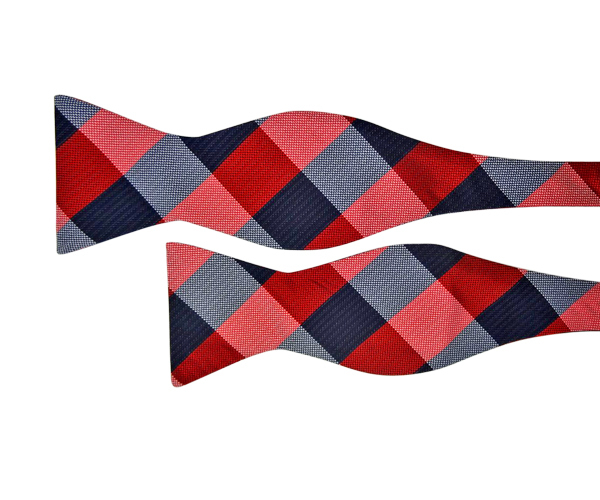 Bow Tie HQ has the largest range of in-stock bow ties in Australia. 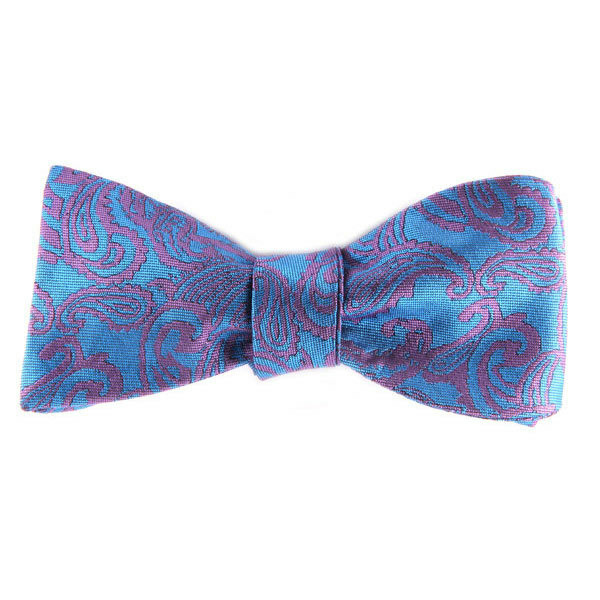 The Australian owned and operated store is home to a wide range of high quality bow ties, from the traditional muted colours, to wild, statement bow ties (that have proven to be one of their biggest sellers) and paisley bow ties. If you have a special occasion coming up, make sure to check out the full range of bow ties, pocket squares and lapel pins. You'll find bow ties for kids, self tie bow ties and cotton, linen and silk bow ties in a variety of patterns, designs and colours. The biggest sellers have been the paisley bow ties, polka dot ties and striped bow ties, which instantly make your suit a standout! 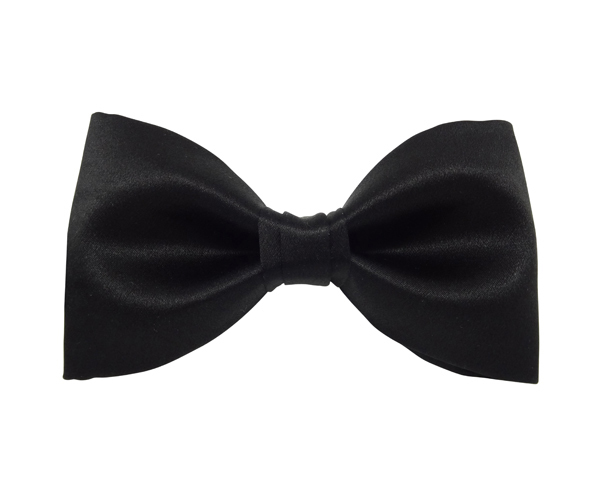 In addition to offering an affordable selection of bow ties, all items are stocked and shipped from the warehouse in Brisbane. As a result, customers can enjoy fast express shipping, and easy exchanges and returns. Cost: Free Shipping In Australia For Orders Over $60!